The PCC recently announced that our resource distribution system has changed and we no longer use Parasource for distributing PCC materials. 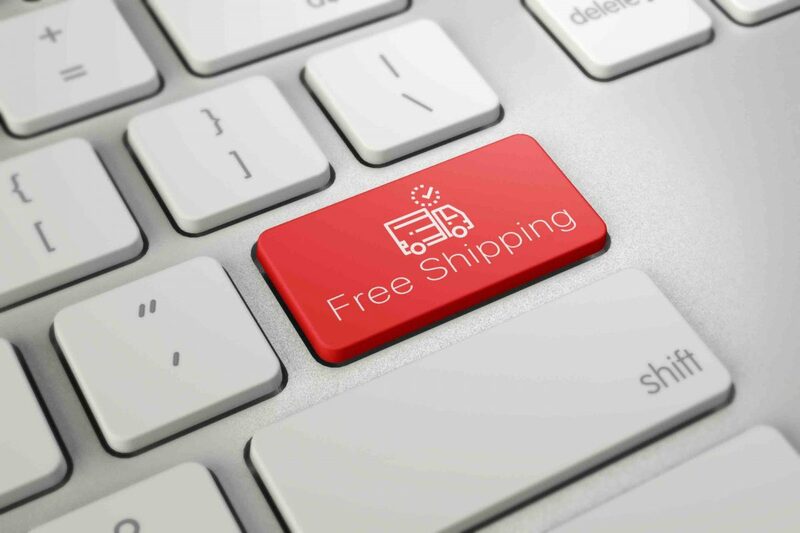 In order to help reduce any inconvenience with this change, we are pleased to offer free shipping across Canada on all orders for PCC resources until June 30, 2019. To help serve congregations better, we will be launching a new and improved ordering system in 2019. Stay tuned for more details coming soon. To place an order for PCC resources, send us an email , call 1-800-619-7301 or use the online order form . Can’t find what you’re looking for? Send us a message or give us a call. We will be happy to assist!